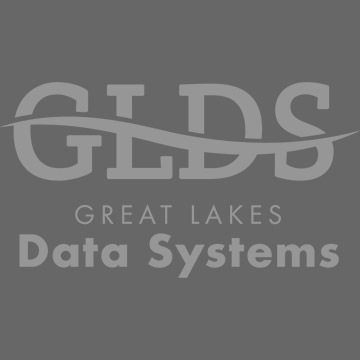 The Great Lakes Data Systems Learning Center contains helpful documentation and training videos about the products and services we provide to our clients. 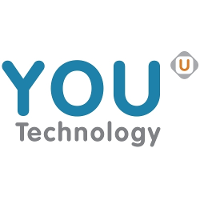 This enables our clients to fully utilize the power of their POS systems. Here are some samples of the training videos you will find inside. Please log in below. The Learning Center of our website is available to Great Lakes Data Systems members only. If you are a Great Lakes Data Systems member, please log in with your user name and password here. please click HERE to get your Username and Password emailed to you. If you're not a Great Lakes Data Systems client, fill out this quick contact form to find out how you can access the information in our Learning Center and benefit from other member features.